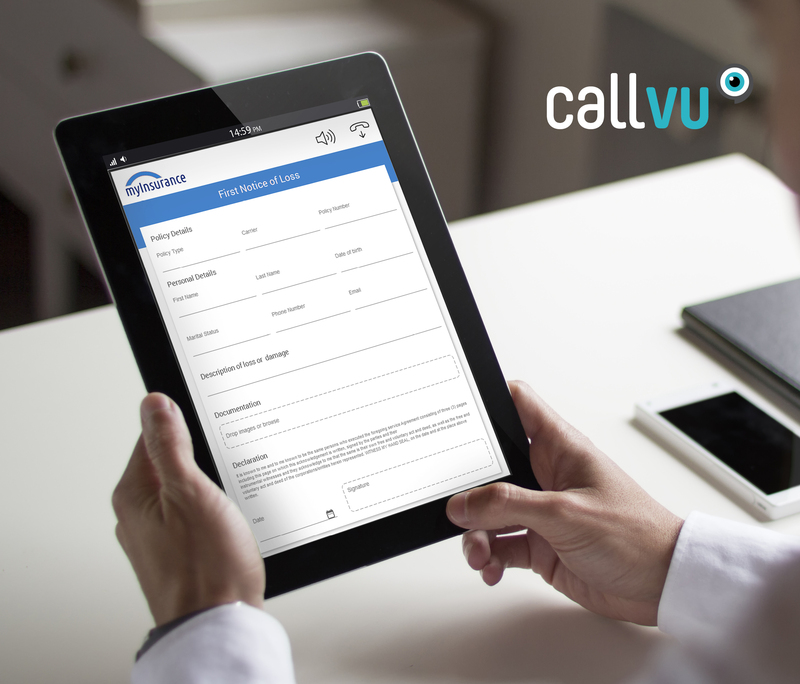 CallVU’s Digital Engagement solutions help insurance agencies to streamline the entire Claims processes by digitizing every step, from submitting a first notice of loss, to providing digital forms, management assessments and signing documents. The claims process is a key touch-point in the customer life cycle and a critical period when the insurance agency has the opportunity to forge a sense of customer loyalty. 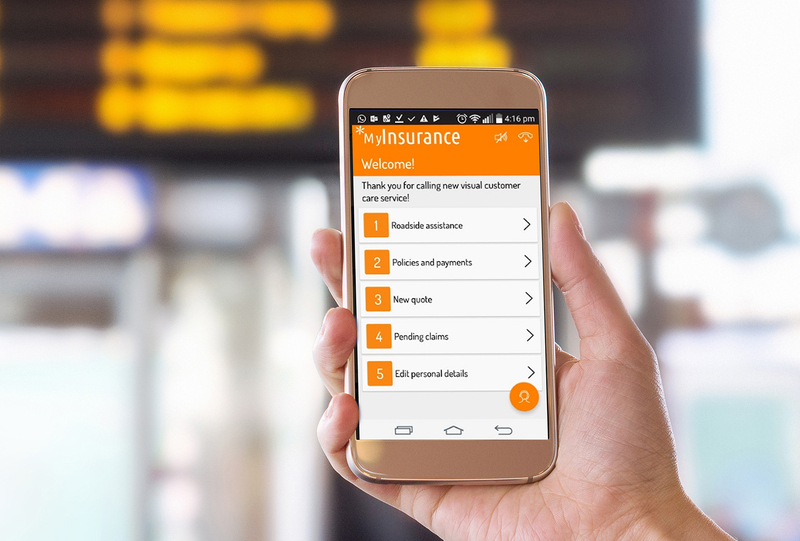 The digital branch-like experience afforded by CallVU’s engagement platform enables insurance agencies to effectively meet customer expectations while ensuring adherence to policy standards. The move from manual to digital processes significantly cuts out time-consuming back-and-forth processes, instead agents can maximize their engagement with customers. 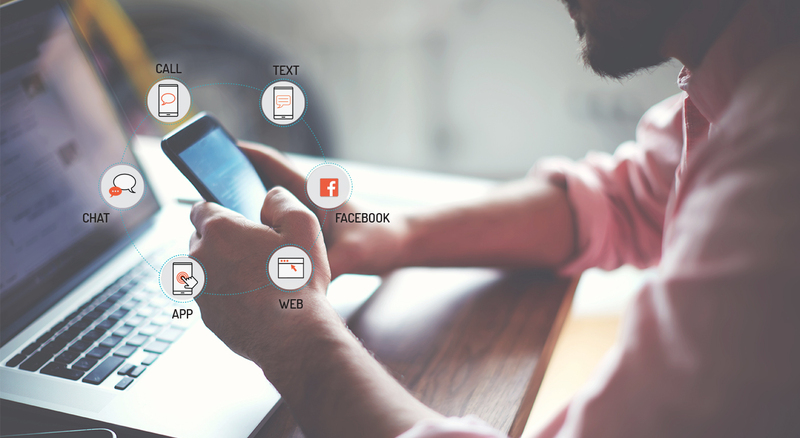 In just one interaction agents can efficiently gather all the relevant information, including pictures and signatures through the use of custom-built claim forms. Drastically shortening the claim submission and authorization process. Remote signature, photo and document display capability. Streamline claim submission into one coherent process. Free up agents to focus on renewals, upselling and cross-selling.